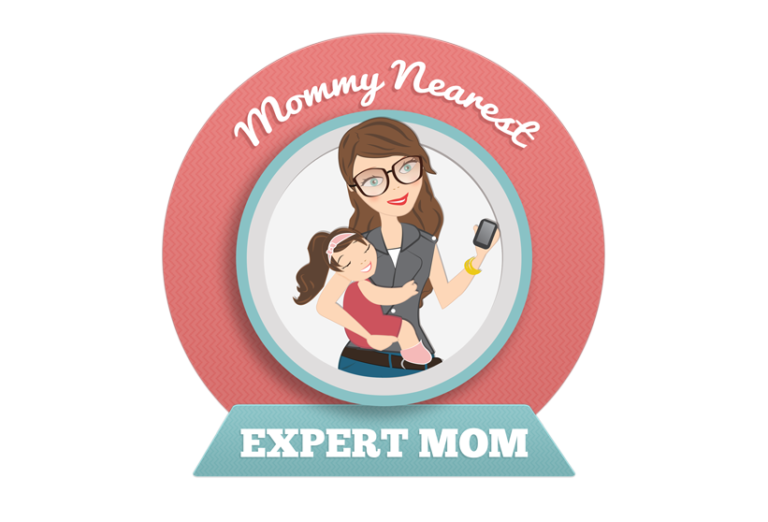 As a blogger and a busy mom, I rely on my cell phone a lot. I check emails, post to social media sites, take photos, use GPS, and keep in contact with family and friends. For several years now, I’ve trusted Sprint to provide reliable wireless service so when I was offered the opportunity to work with Sprint and talk about their recent upgrades, I jumped at the chance. Sprint recently upgraded cell towers and replaced equipment at cell sites throughout the Chicago metro area, so that residents will have faster speeds and better quality than before with 4G LTE and high definition voice for better overall service. Sprint also runs on Sprint Spark, an LTE service uniquely built for data that delivers peak speeds of 50-60 Mbps, which improves the performance of video and online gaming apps. Sprint’s goal: deliver the best value in wireless for couples and families. Boost Mobile is part of the Sprint Prepaid Group. For a limited time, Boost Mobile is offering a great deal on their already affordable monthly plans. For as little as $35 a month, you get unlimited talk, text, and data with no contract. The Boost Mobile plans can be used with any Boost phone, including the LG Volt, which I had a chance to try out for the last several weeks. I tend to be a “Nervous Nelly” when it comes to my kids. My oldest two are in school and I’m often running errands with my youngest during the day. I’m always convinced that if I lose service even for just a few minutes, that will be the time the school tries to call with with some type of emergency. (Crazy, I know.) We have areas near our home that are notorious for not having any cell service, and I tend to avoid them. I really wanted to try out the improved Sprint service so I took a deep breath and drove right through while doing errands. Guess what? I never lost service! That definitely gives this uptight mom some piece of mind. The LG Volt comes preloaded with several useful and fun apps. EasyHome allows you to access your favorite features, such as the dial pad and contacts easily from the homescreen. The LG Volt also offers a Guest Mode, and a QuickRemote, which works like a universal remote for your home entertainment system. One of the most exciting features of the LG Volt is the QSlide Function. The allows you to layer up to two windows over the main screen. This allows you to jot a note from a text message, or add something to your calendar while reading an email. I love it! QuickMemo is another fantastic app. (Please note: Information I received indicates this is a pre-loaded app, but it was not pre-loaded on my phone. I was able to find and download the QuickMemo app for free in the Play Store.) You can not only use it to jot down quick notes, but you can make use the transparent feature to write on or highlight things like calendars, maps, websites, and more. The LG Volt also has a NextRadio app (again, information I received indicates this is pre-loaded, but it was not on my phone; I downloaded the app for free), which lets you listen to your favorite local radio stations, and allows you to purchase your favorite music right on your phone. The camera is always one of the most important features on my phone because I don’t want to capture my kids doing the things they do every day. The LG Volt has an 8 megapixel rear-facing camera, helping me capture Campbell standing on the counter to press the button to make coffee for John, and Cooper and Dexter enjoying their brand new birthday gifts from their Grandma and Papa. I’m thrilled with my Sprint service, and love all the features of the LG Volt and service through Boost Mobile. To find a Sprint location near you, visit the Sprint website’s store locator. To stay updated, follow @Sprint on Twitter and like the Sprint Facebook Page.